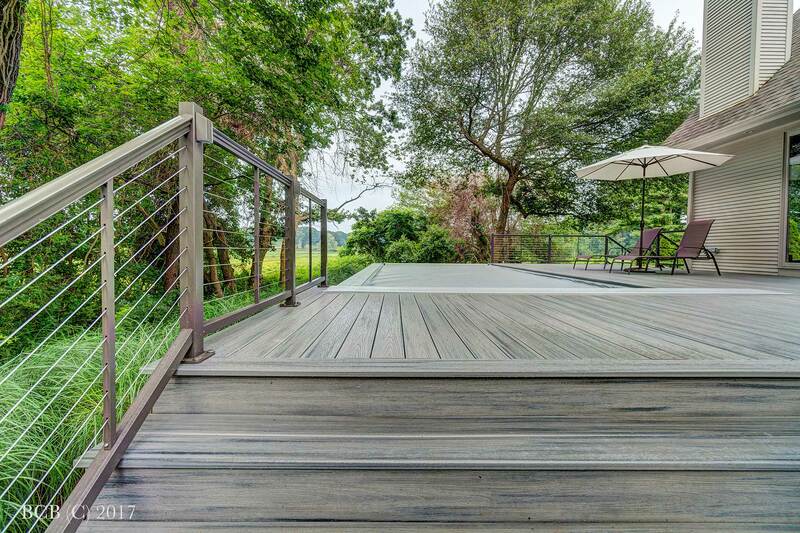 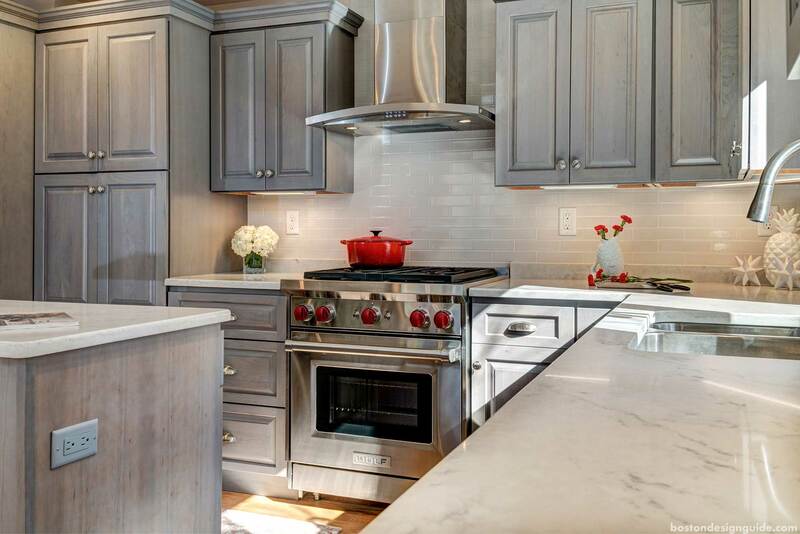 Started in 2008 by Charlie Barnes, Barnes Custom Builders has grown to a full-service design-build company. 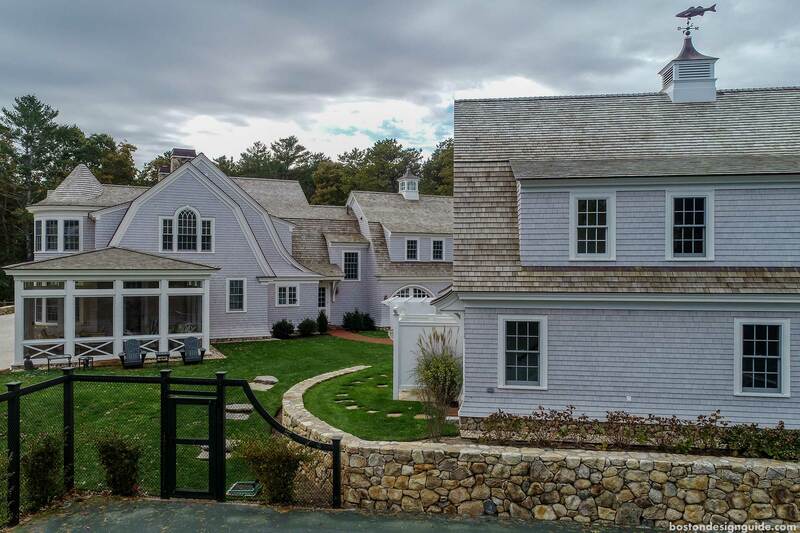 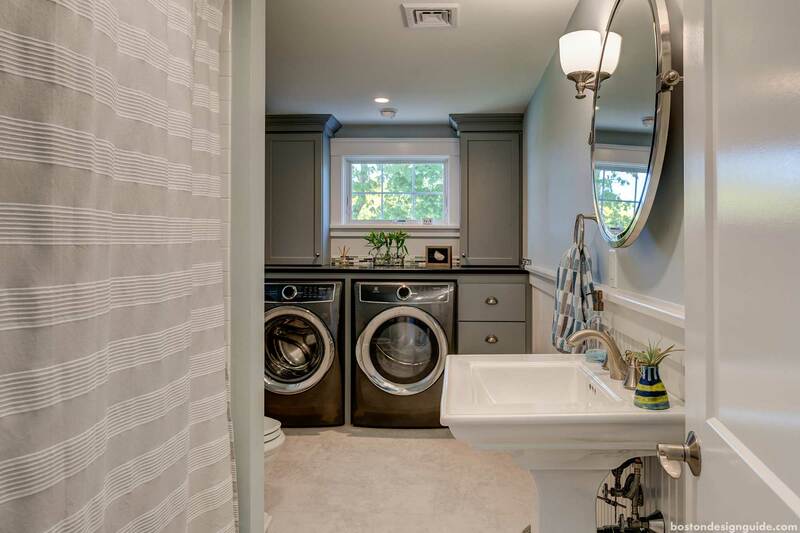 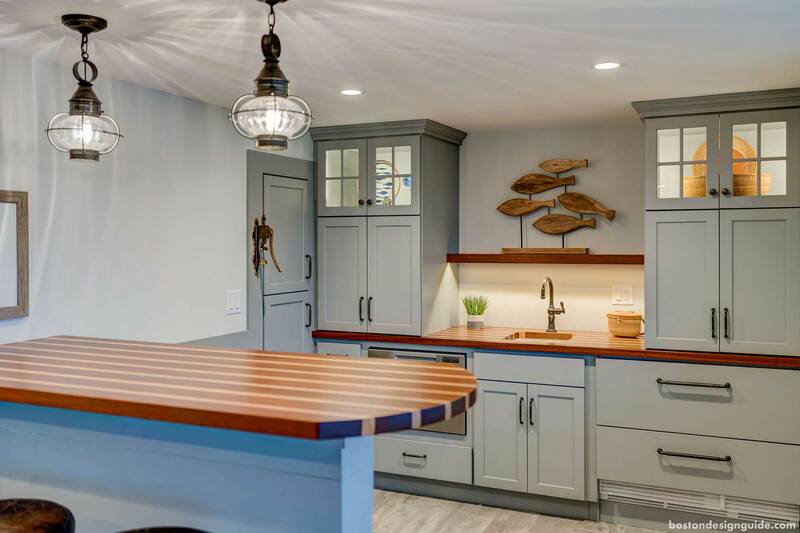 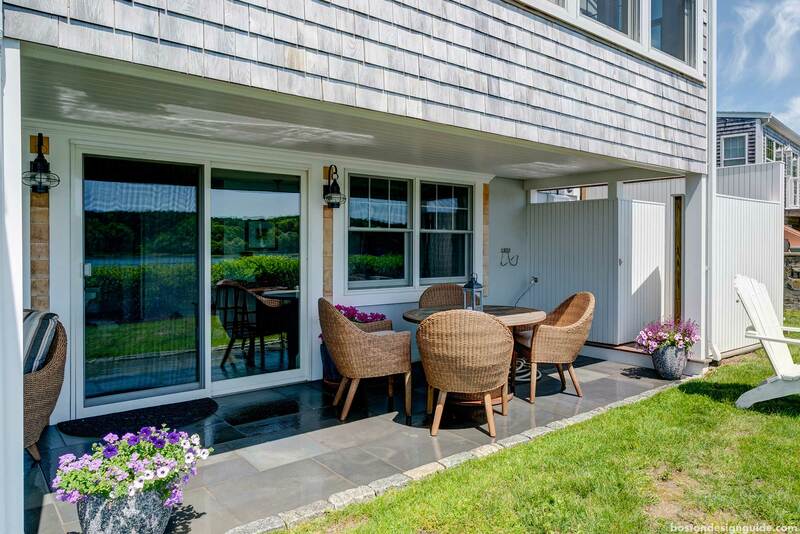 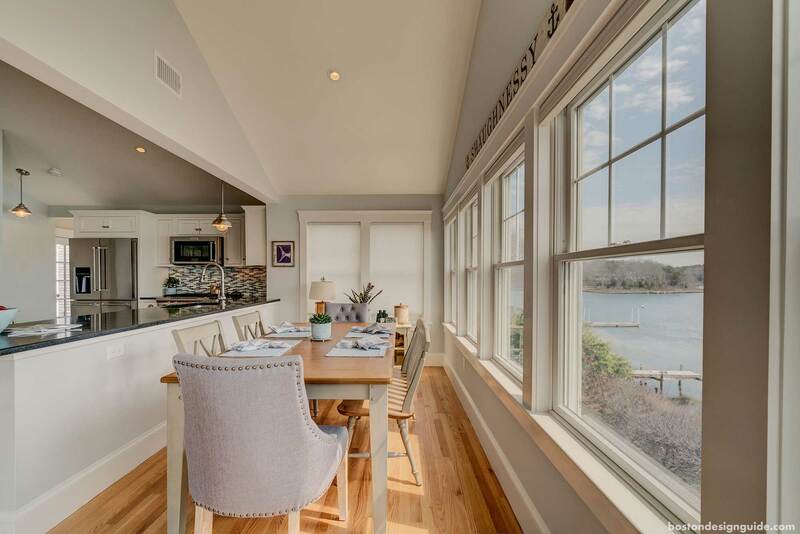 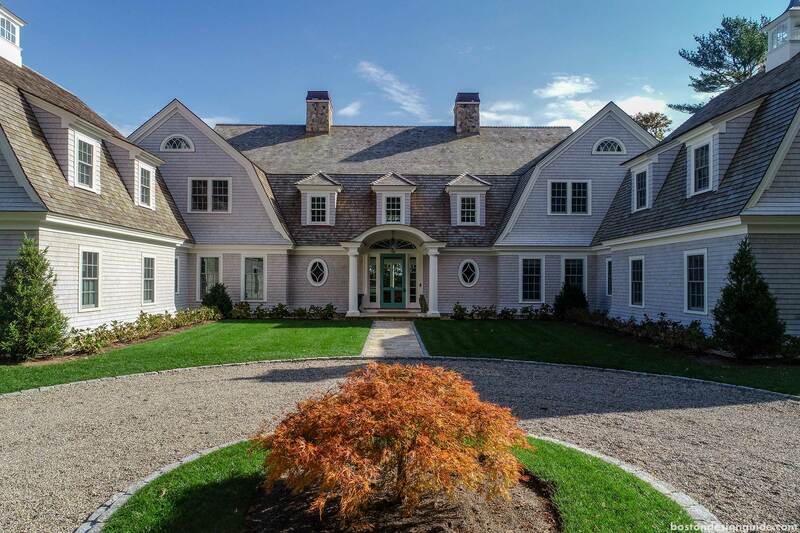 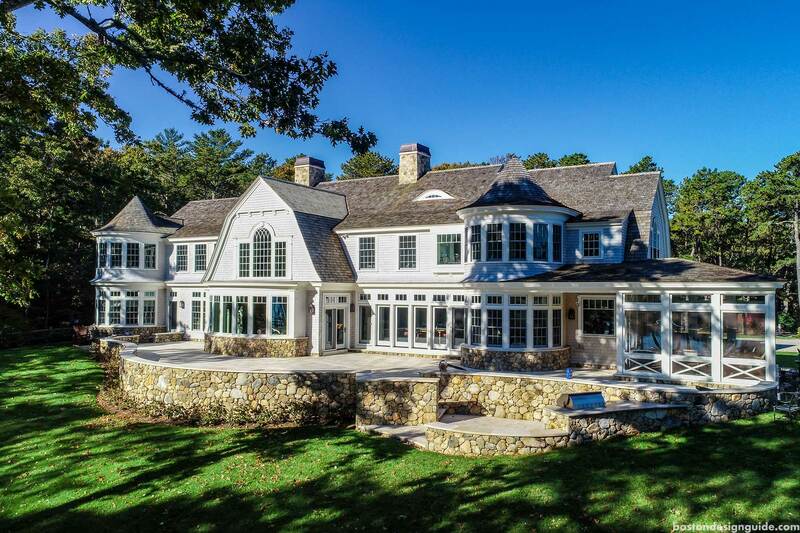 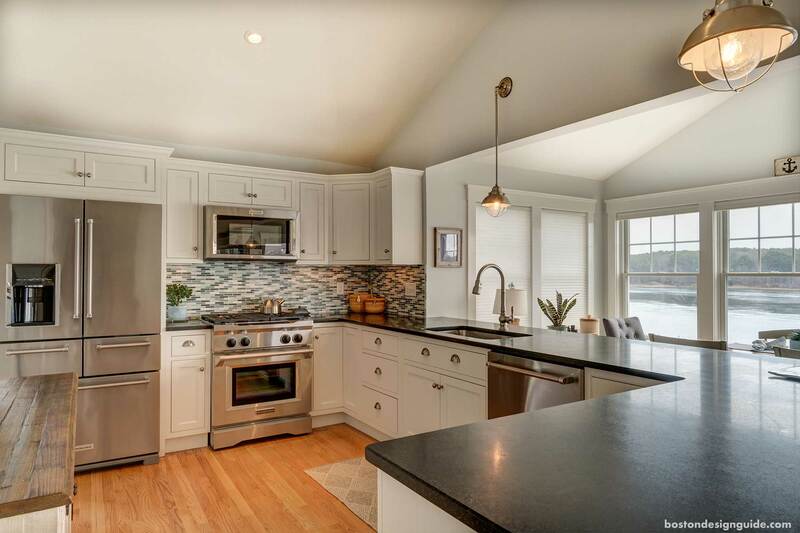 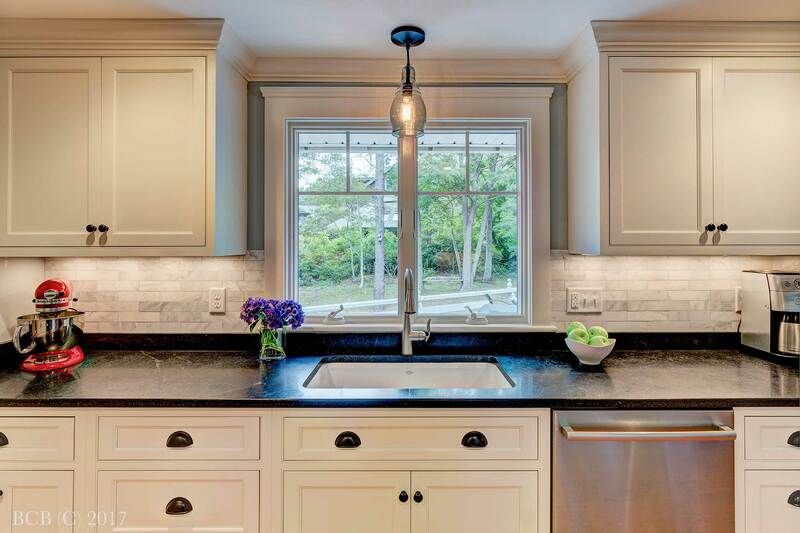 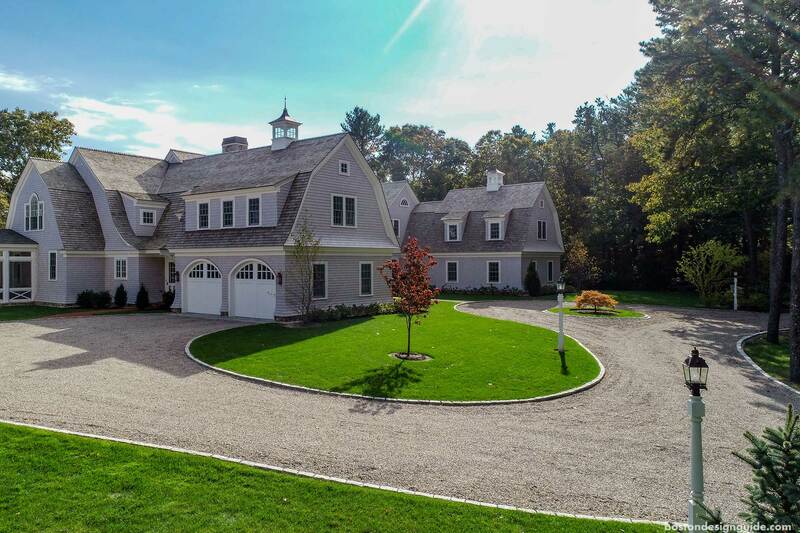 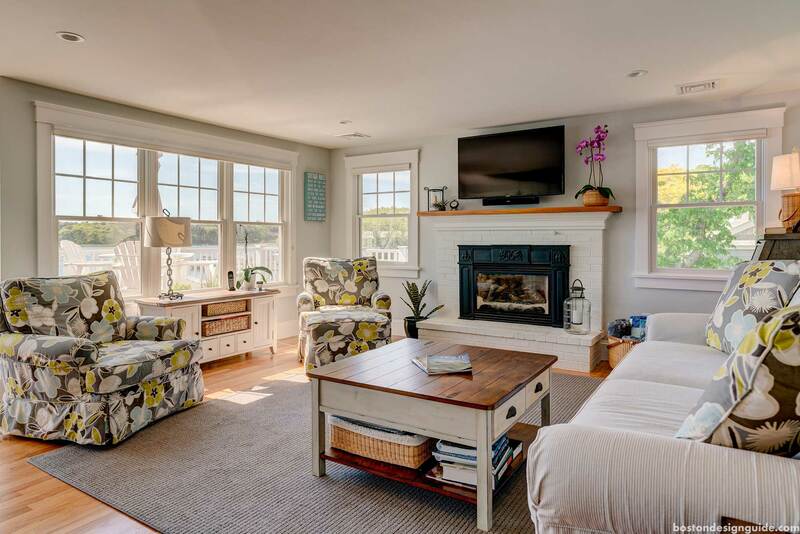 Located on Cape Cod in North Falmouth, Barnes Custom Builders opened a showroom in 2017, giving clients a place to see a number of remodeling materials while making selections that fit into their own home. 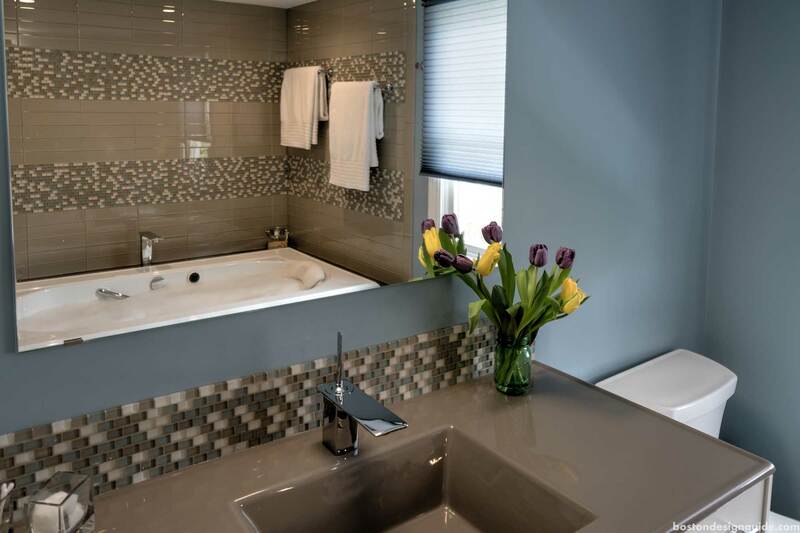 The success of the business can be directly attributed to the team’s attention to detail and passion for true craftsmanship. 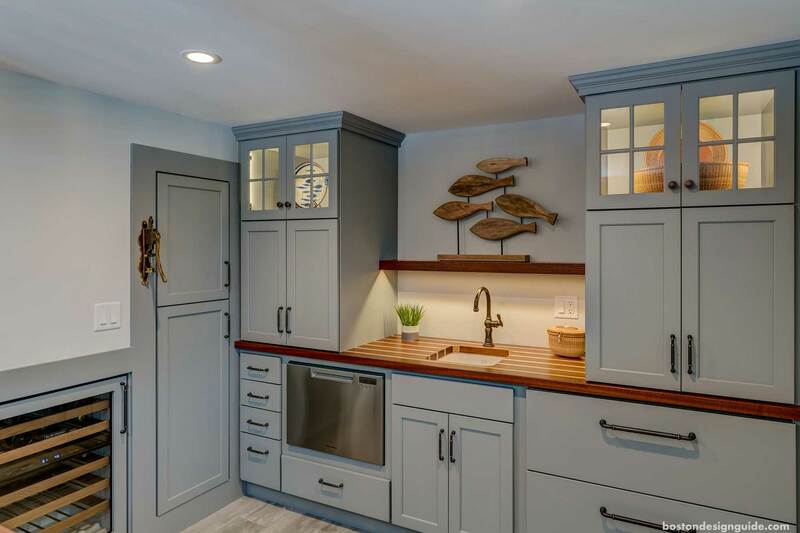 Barnes Custom Builders understands that today’s lifestyle is ‘on-the-go’ and communicates with our clients daily via BuilderTrend Software. 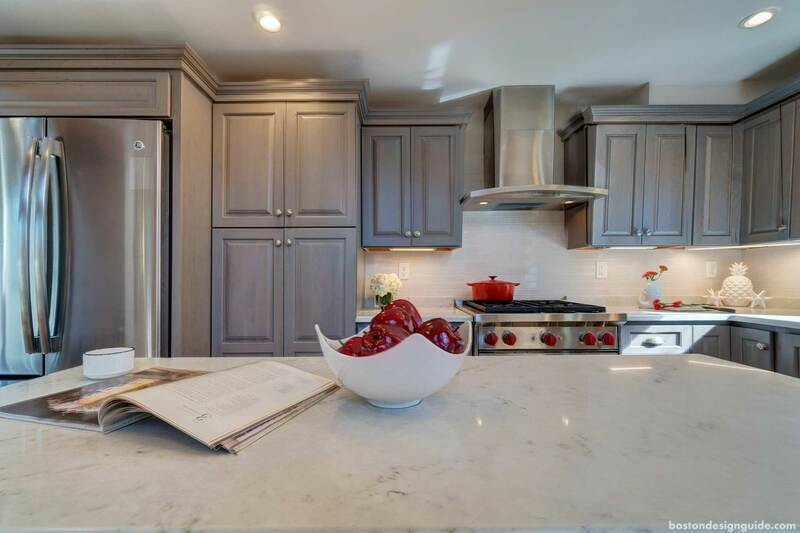 This allows clients to log-on at any hour to receive project updates, request changes, and view photos of progress. 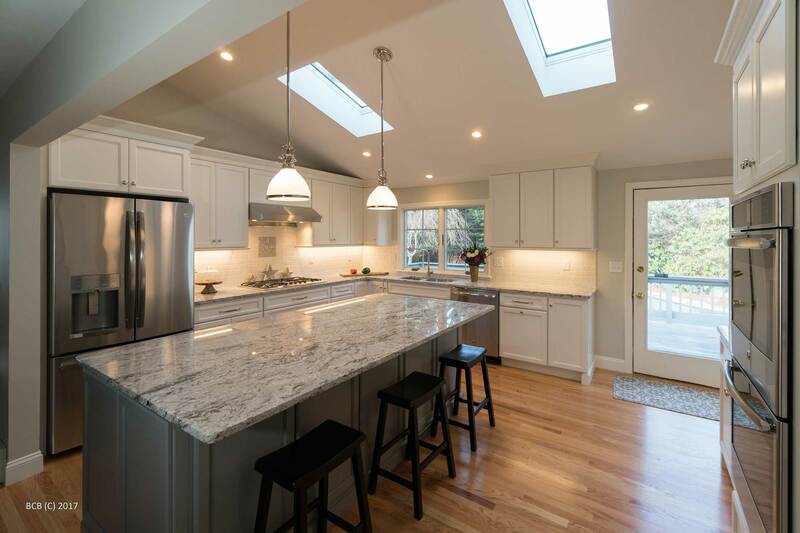 Barnes Custom Builders works directly with the homeowner or with the architect or designer, to capture the entire scope of the project. 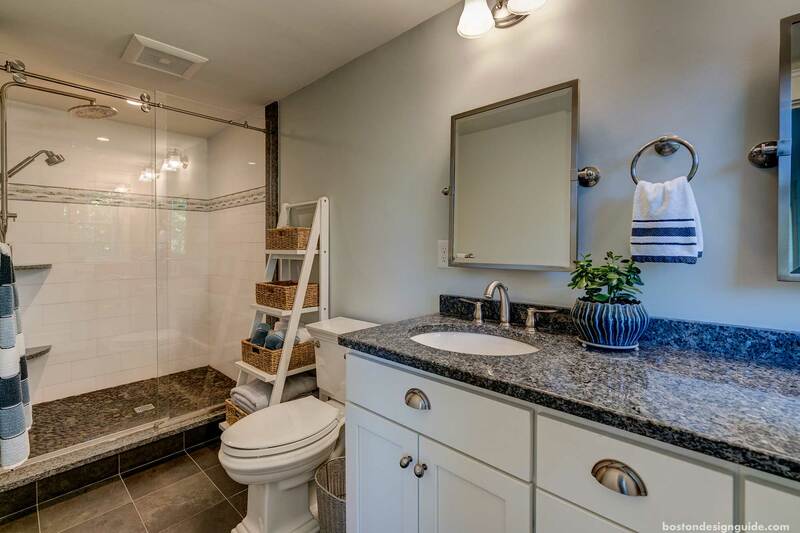 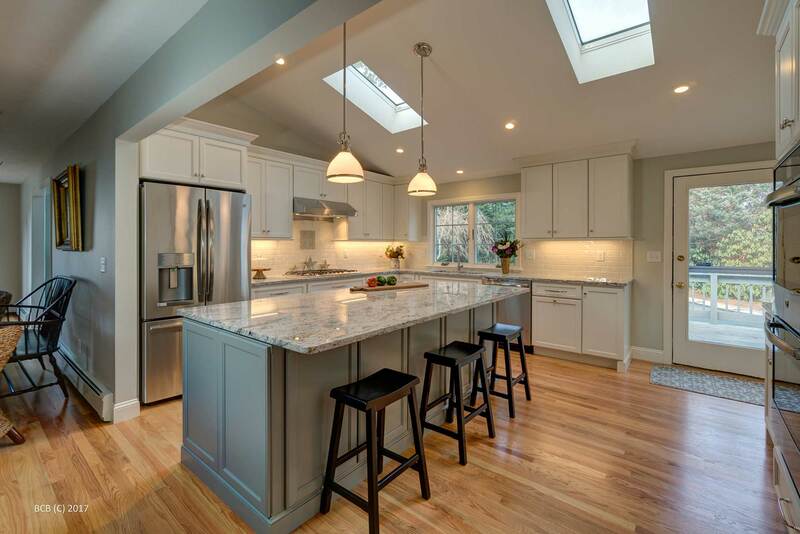 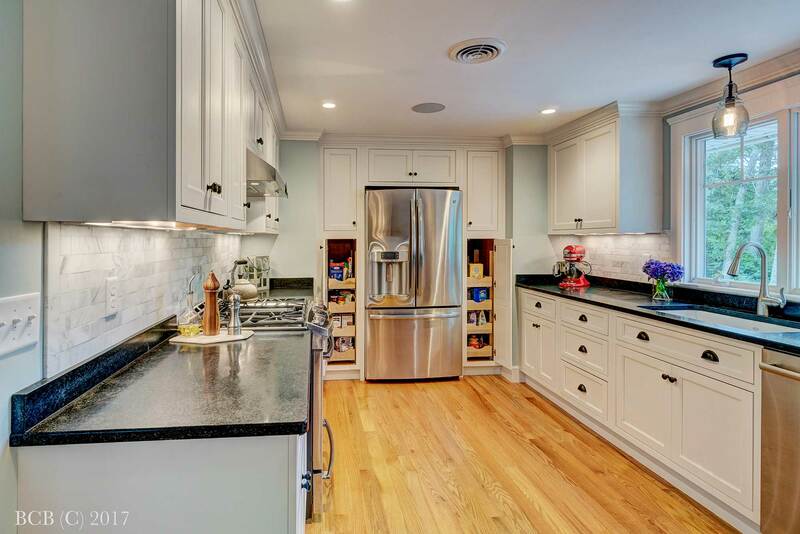 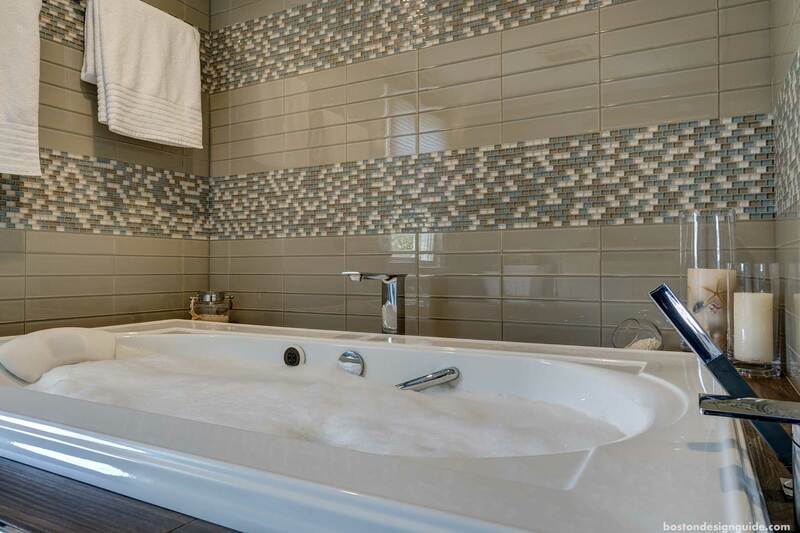 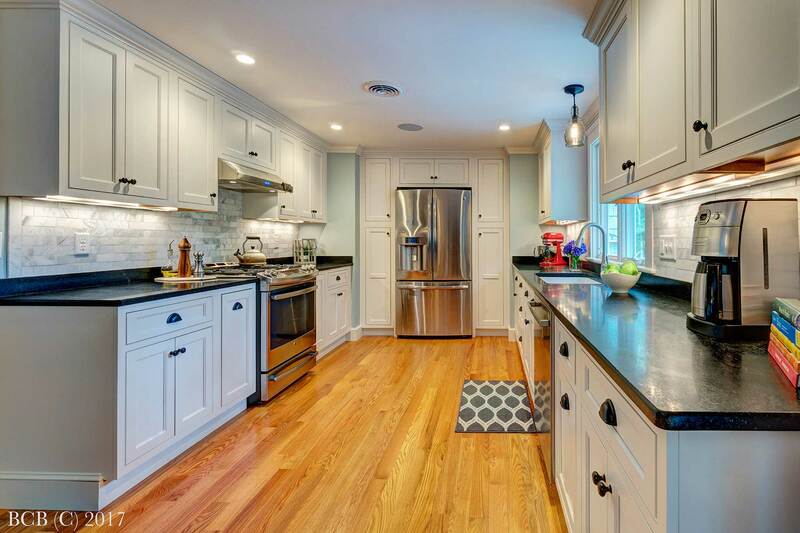 Whether building a new home, remodeling a kitchen or bathroom, or making general home improvements, Barnes Custom Builders embraces the working relationship between all involved parties with the end goal being client satisfaction.